2-way – This allows the fridge to run on either LPG or electricity. 3-way – This will give the additional option of running the fridge on 12 volt. 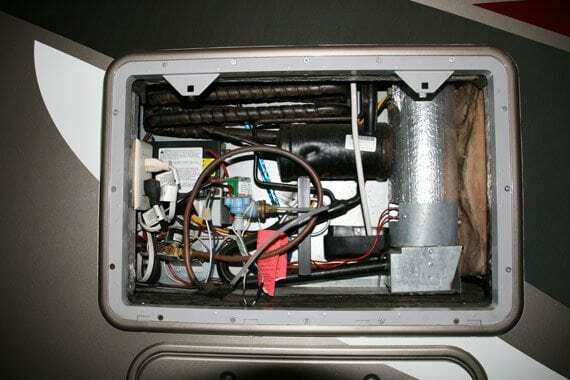 The 12-volt system in a motorhome is designed with the sole purpose of maintaining the cool temperature of the fridge, not lowering the temperature from ambient to cold. 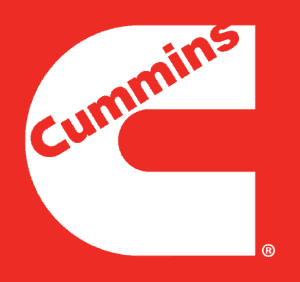 You will not normally find the 12 volt system on most new motorhome fridges, as it consumes a great deal of power, and tends to flatten the battery, even when the engine is running. The most common power source is LPG. If you do decide to run your motorhome fridge on LPG, you must switch it off before you pull into a petrol station. The cooling unit on the fridge works by heating a liquid from the metal vessel at the base of the cooler unit. This mixture contains water, ammonia and hydrogen. When they are heated they will separate, allowing the ammonia to rise to the freezer unit. As ammonia evaporates at minus 32˚C, it absorbs heat from its surroundings; in this case the freezer compartment of your fridge. When operating the fridge in your RV, it is very important to have the motorhome level, in order to allow the system to work efficiently. If you fail to do this, you will cause an air lock, which can cause the refrigerator to run hot inside. RV refrigerators are more efficient when running on LPG, so if you find there is a problem with food thawing out in the summer, try switching it to LPG and it should remedy the situation. 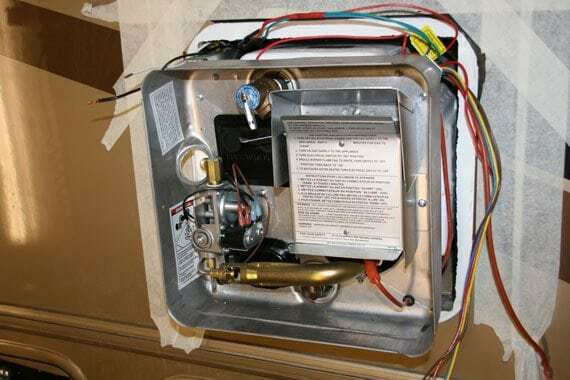 LAS Motorhomes clean the burner and check the flame on a services, which is often not done by other companies. If you have any problems with your refrigerator, or you require a new one, just give us a call.